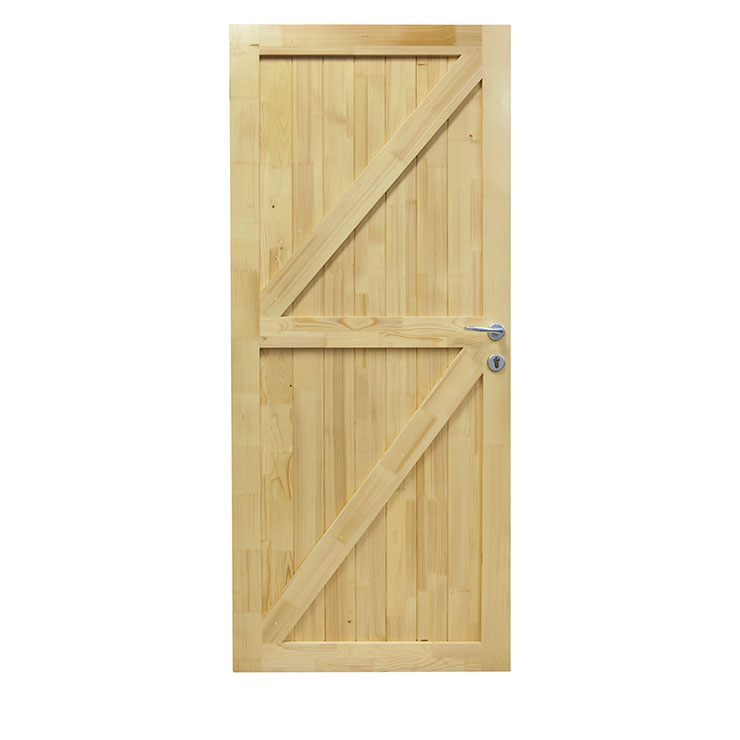 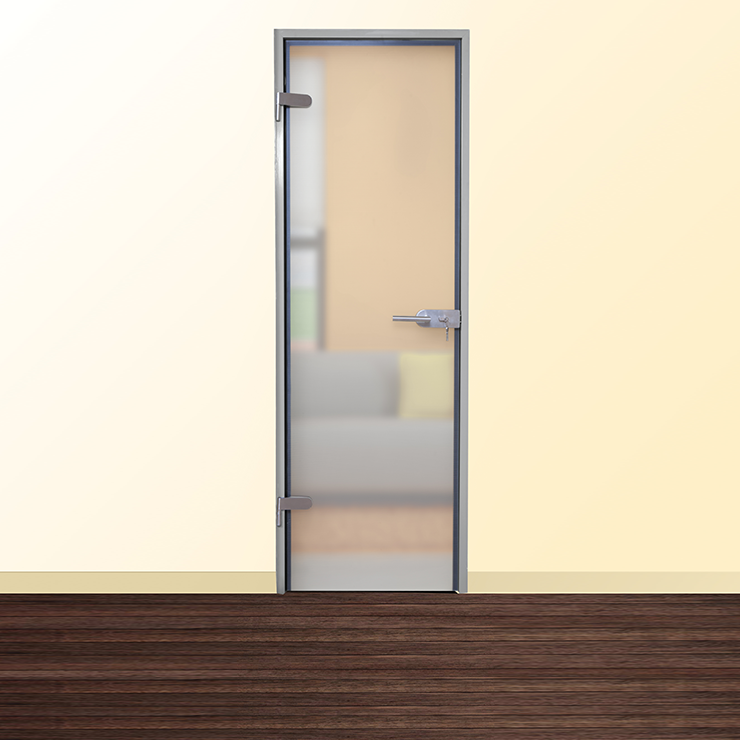 Interior doors are an important part of the way your home or office looks. 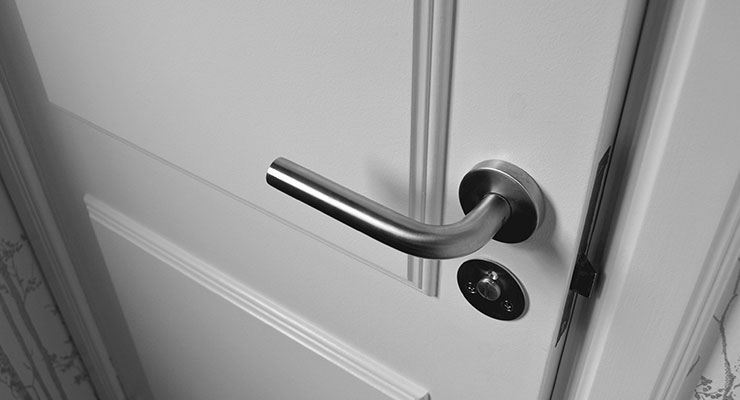 Our doors are resistant to temperature fluctuations, different levels of humidity and are well insulated. 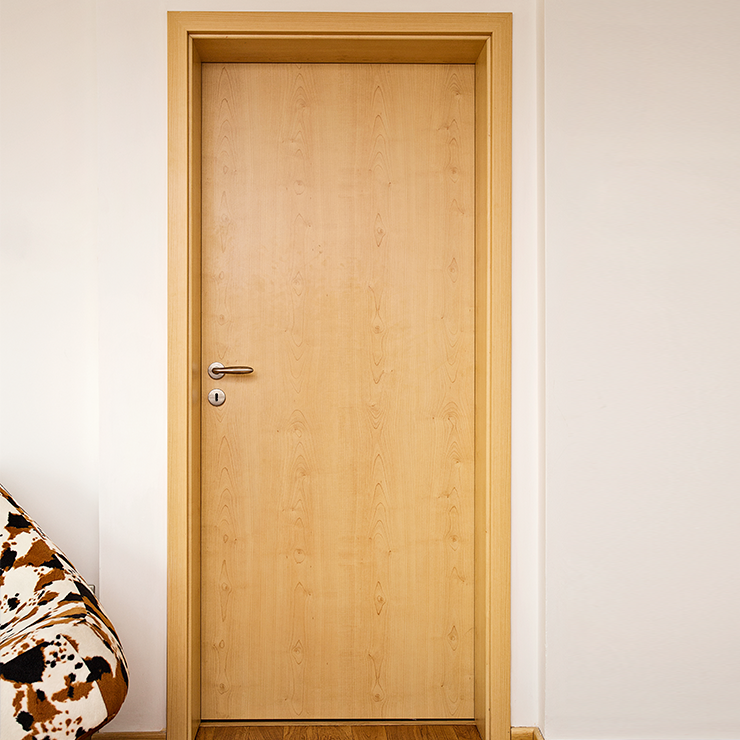 Our interior doors can be produced of different materials, depending on your needs and preferences! 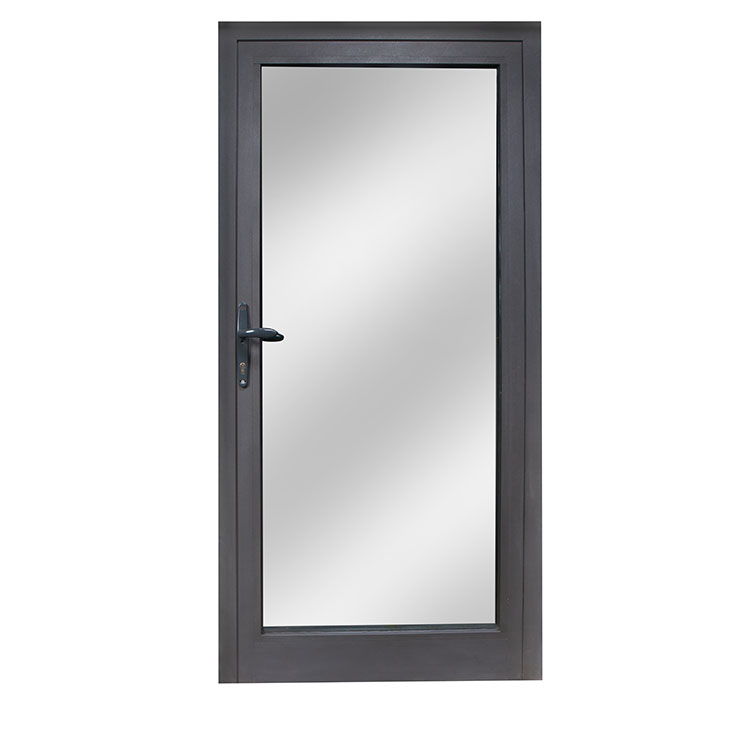 Choose between PVC, aluminum, glass, glass with wooden frame or wooden profiles. 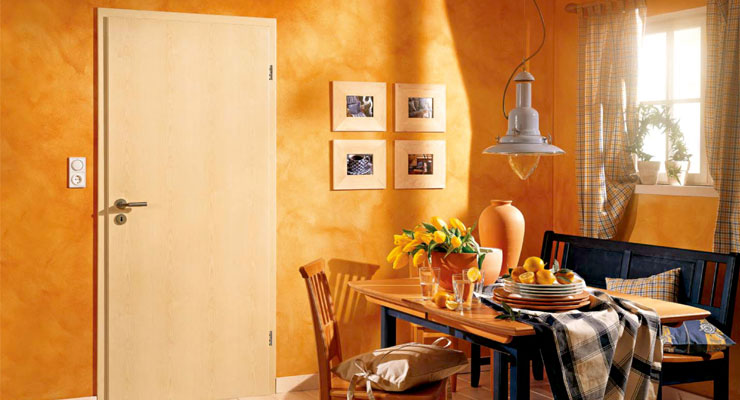 Our interior doors are available in a wide variety of colors and patterns to offer you the best solution for your home! 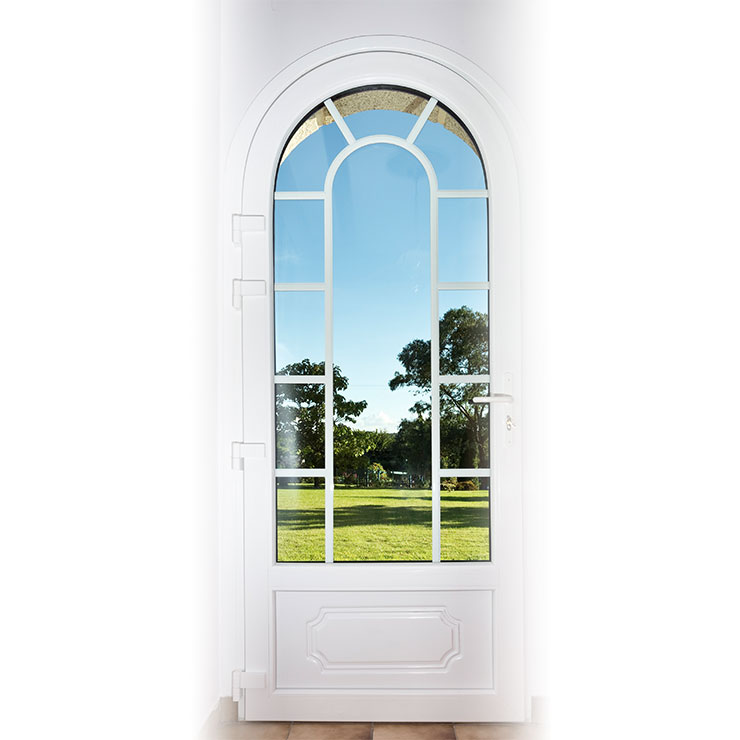 You can also choose from the many types of patterned glass for the interior doors by enquiring in the form below.